Kentucky Select Properties was started in Louisville in 2004 and is still 100% locally-owned and independent. Every business decision is made at the local level by owners who have a vested interest in the quality of life of their fellow Louisvillians. The Benefits of Going Local from Kentucky Select Properties on Vimeo. 11710 Paramont Way, Prospect KY 40059 from Kentucky Select Properties on Vimeo. LOUISVILLE, Ky. (WHAS11) -- In what has become the must-see event of the Halloween season, the Jack O’ Lantern Spectacular is returning for the fourth consecutive year to south Louisville’s Iroquois Park, where 5,000 artistically carved pumpkins will greet visitors from Oct. 13 through Nov. 6. The pumpkins will illuminate a 1/4-mile trail adjacent to the Iroquois Amphitheater, and Metro Parks officials estimate up to 90,000 people will visit. Kentucky Select Properties is again a sponsor of the event. Read more. 9811 Covered Bridge Road | Prospect KY 40059 | Listed by Colleen E. Walker 502-419-7762 from Kentucky Select Properties on Vimeo. 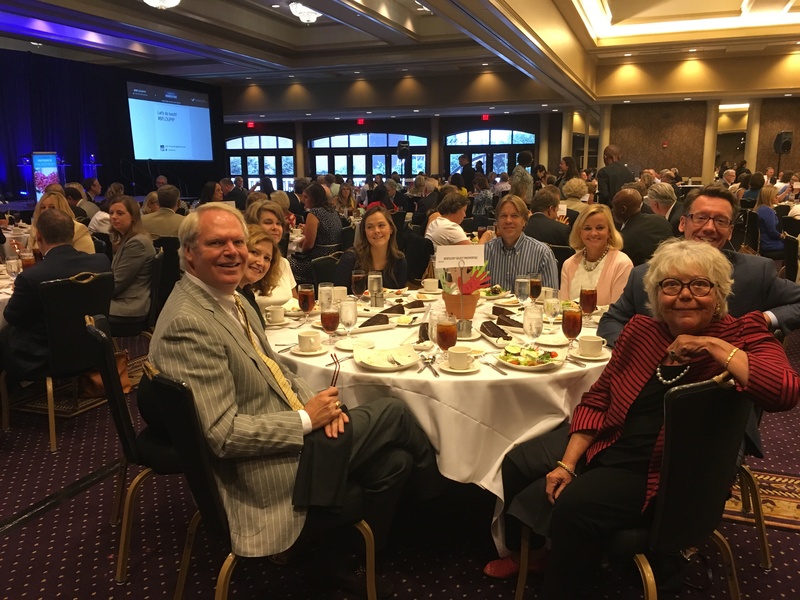 Members of Kentucky Select enjoy lunch at the 2016 Partners in Philanthropy Awards presented by Business First of Louisville and The Community Foundation of Louisville. From Left: John Stough, Ann James, Missy Ormerod, Christy Dodds, Woode Hannah, Julie Beam, Jay Gulick and Sandy Gulick. The local real estate market is hot right now, if you haven’t noticed. Seems like a lot of people are moving, especially in May. 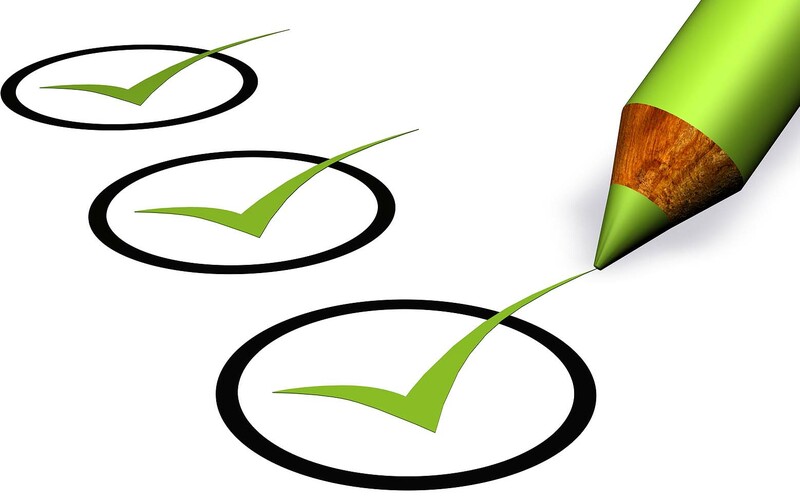 We asked Missy Ormerod at Kentucky Select Properties to share with us her moving checklist. This one starts two months out, so if you are crunched for time, you might need to adjust accordingly. Either way, consider this your ultimate moving checklist! Take it away, Missy! Read more. When I got my real estate license nearly 22 years ago the MLS came out once a week in a telephone-sized book, there were a handful of personal computers in our office and the only thing smart about my immobile phone was that it had buttons instead of a rotary dial. When I tell our new twenty-something real estate agents things like this they look at me with the same incredulous expression one might expect if you tried to explain other historical oddities from the B.Z. Era (Before Zillow), such as printed street maps or having to amortize a loan using a calculator. The same is true for property-obsessed consumers who now expect to see houses on multiple websites and their smart phones in a matter of minutes from when they get loaded on the MLS. Thanks to ubiquitous real estate websites and publicly available tax assessments, clients now sidle up to agents at the grocery store to debate price-per-square-foot trends in their neighborhoods. View this unique StoryMap of "8 Of The Most Unique Properties In The World". Many thanks to Real Estate Attorney John Harrison of Hones LaHood in Sydney, Australia for providing this feature. 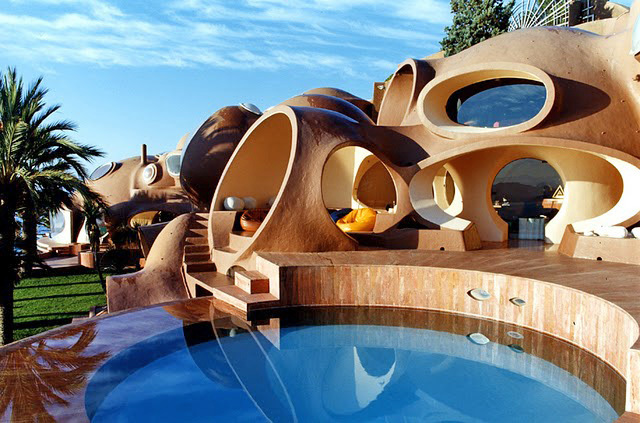 Below: Pierre Cardin's "Bubble House" in Cannes. One thing I can’t emphasize enough with our agents is that almost everything we do in our real estate role has the potential to affect people’s perceptions of our brand, both as a company and as individual agents. Getting into a brand management mindset requires first understanding all the different ways in which you interact with key stakeholders at different points in a real estate transaction. I think checklists are a great way to make sure you’re aware of and addressing all the potential ways your brand may be experienced. Where do these four key audiences most often experience your brand? 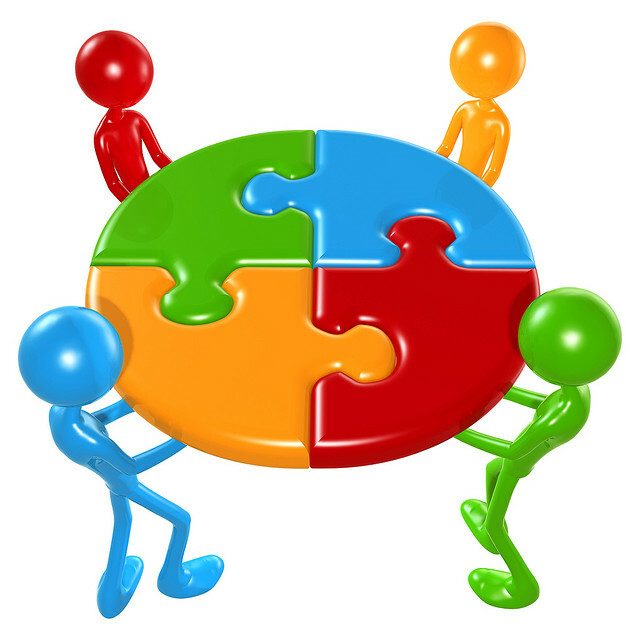 (And where do you have the opportunity to enhance or diminish it)? Once you get past the holidays you may begin considering some long-delayed home improvement projects. Thanks to our friends at ContractorQuotes.US we've got a great infographic to share on which 14 projects may add the most value to your home. One thing that constantly amazes me is when I hear or read about the leaders of real estate firms downplaying the importance of the company/broker brand. The primary implication being that only the individual agent brand really matters. That branding is best left to the folks in the marketing department or, heaven forbid, that the “brand” is some ineffable concept that has no relationship to creating real business value like driving unit and volume growth. Keller-Williams, likely the fastest growing brokerage in the world at this moment, seem to embrace this line of thinking. 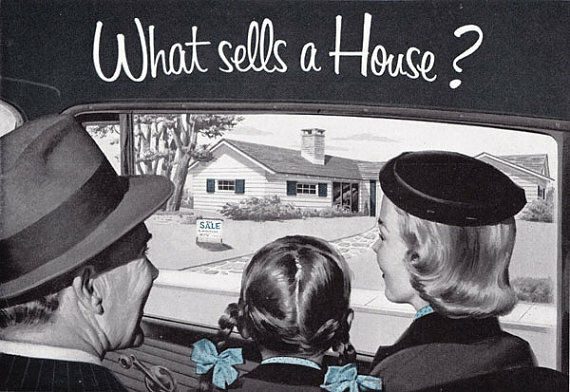 And indeed, most KW “For Sale” signs - the foundation of real estate brand marketing – totally emphasize the agent or team’s identity leaving the company name and logo as an afterthought. Make no mistake: Keller-Williams has built a powerhouse brand among real estate agents. In fact, I would argue that the only real brand value KW has is to agents. The primary value proposition of the KW brand is: “We’re the real estate company that shares profits with agents.” Thus far, it’s been a brilliant strategy in terms of recruiting agents and making some of the KW tribe very wealthy. However, I think if you asked most people in the real estate business or, more importantly, real estate consumers what the KW brand stands for they would look at you with a blank stare. I mean, I know the Christie’s brand stands for “luxury”. Berkshire Hathaway Home Services has made a big Cabernet and Cream bet that Warren Buffett and the BH brand – characterized by “integrity and financial strength” – can extend to selling a gazillon homes a year (in addition to jewelry, insurance and Blizzards®).